Her mother’s answer served as inspiration for Laetitia’s journey from that day forward. 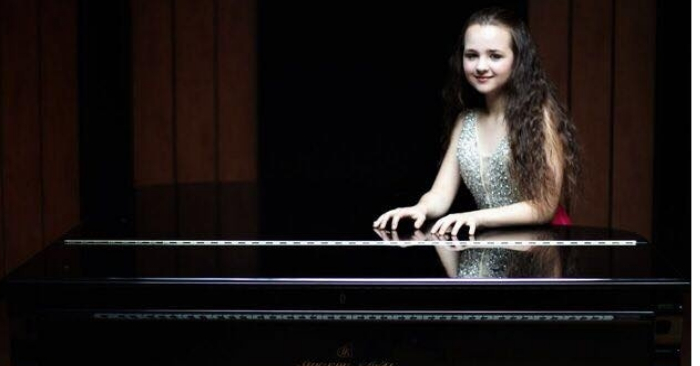 Laetitia Hahn was born in 2003 and started to play the piano and violin at a very young age. Her talent was instantly undisputable. 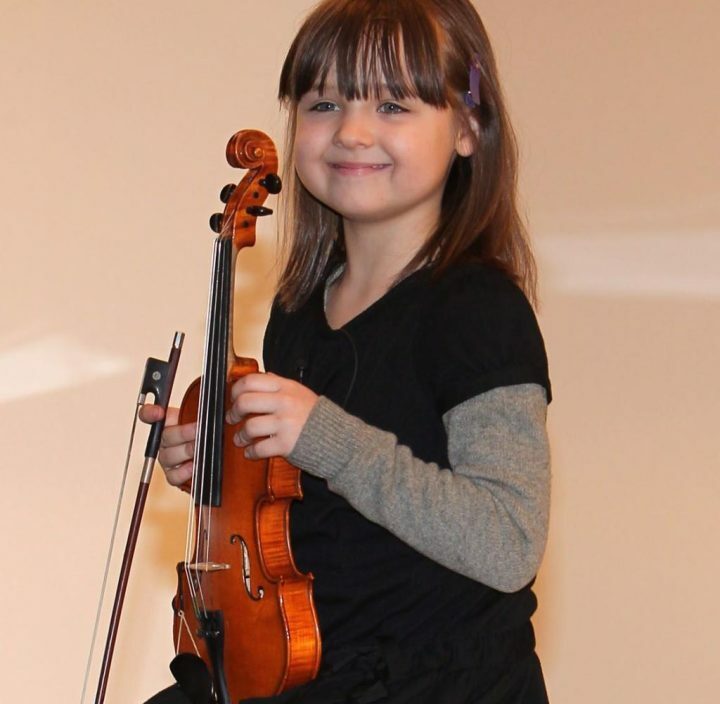 So much so, by 2011, at the age of 7, Laetitia gave her first 60 minute solo recital on the piano and violin. She was, at the time, the principal performer at the International Mendelssohn Awards ceremony in Leipzig, an astonishing feat for anyone let alone a 7 year old. Then, at the unprecedented age of 8, she became the youngest student in the world to participate in the degree program of ‘Bachelor of Arts in Music’ at Düsseldorf University. 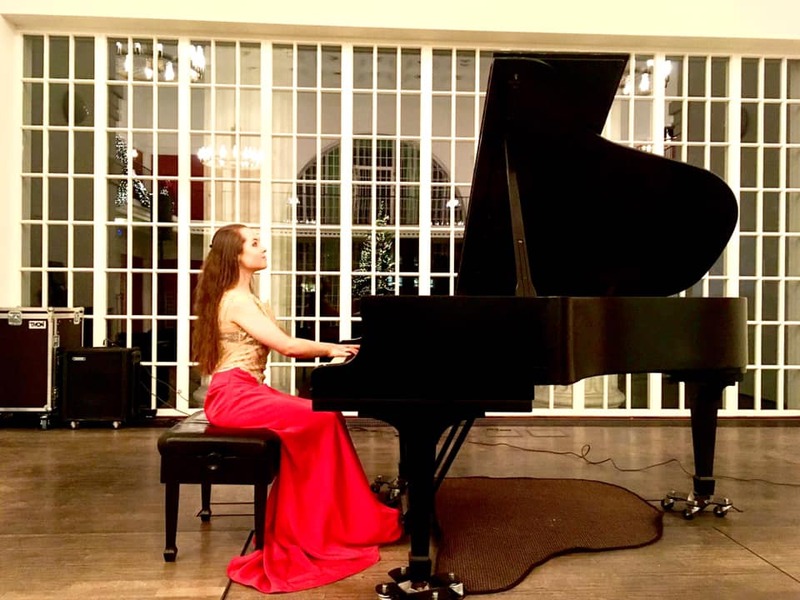 She later attended two masterclasses held by Prof. Lang Lang in Munich and Frankfurt, who upon witnessing her immense talent appointed her to be the Music Ambassador before playing alongside her in Munich and Nanjing, China. She was at the time just 10 years old. Come 2014, she was embarking upon her first independent solo tour. This preceded, in the summer of 2016, her admittance to the University of Applied Science of Switzerland at the tender age of 12. Beyond her musical talents, Laetitia has an IQ of 145 and speaks an impressive 5 languages, including her mother tongue, German. Her mother recalled that she began to speak simple English words when she was just 6 months old. After Laetitia recorded her first CD, she was given the opportunity to deliver her first master class at the Little Opera. She has, over the course of her short life, won 18 awards across 14 international competitions and has performed in concert halls all over Asia and Europe. 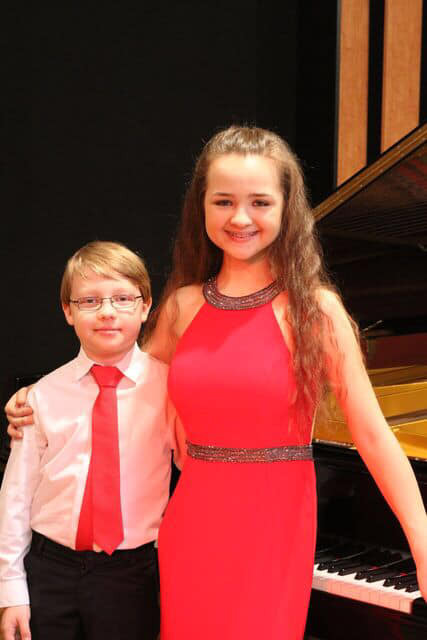 Following in her tremendous footsteps is her younger brother Philip, who is also an extraordinarily gifted pianist. Their parents claimed that they never pushed their kids. Their children’s “yearning for music and knowledge lie inside themselves”. Their success and achievements have come by self-motivated means, but they have also always been fully supported by their parents. Over the years, as a family, they have moved 4 times in order to accommodate the children’s study and careers. Naturally, like her peers in Germany, Laetitia has an interest in skiing and skating but music will always occupy her heart. 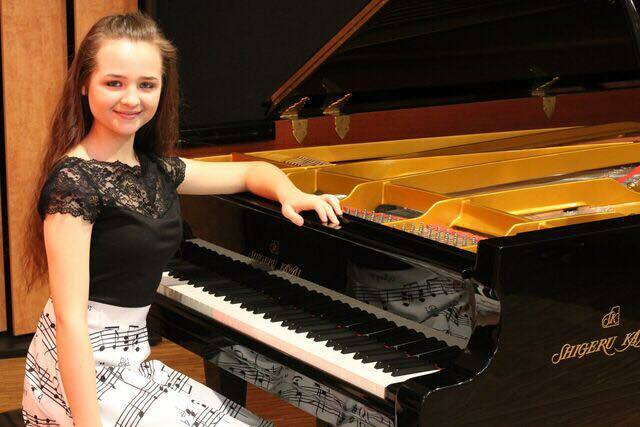 This incredibly gifted young woman has never never wavered in her pursuit of musical excellence. Beyond her natural ability, her achievements are a testament to her immense passion, dedication and bravery. 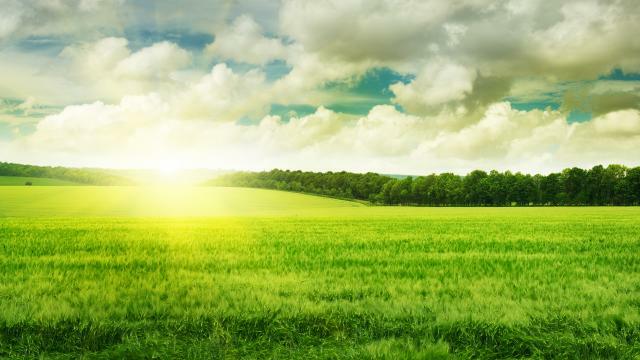 …But most of all, a clear sign that she truly lives to learn.